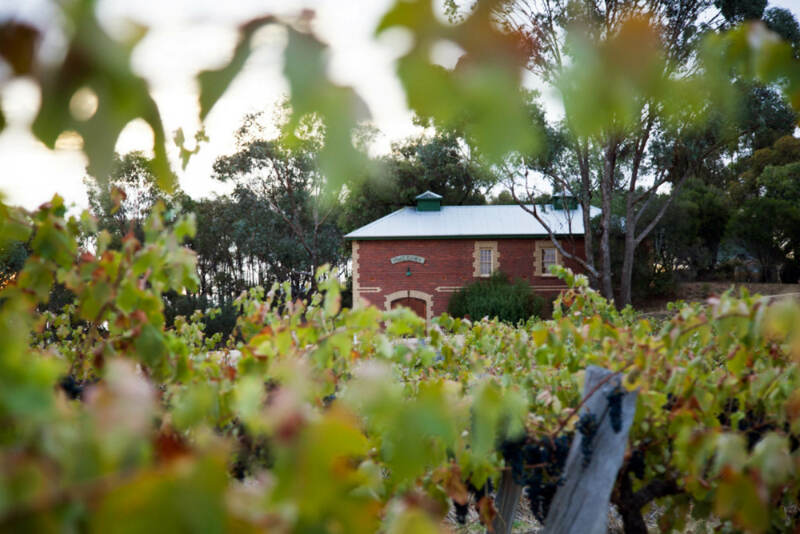 Ron and Elva Laughton purchased their Heathcote vineyard in 1975, with the name Jasper Hill soon representing the best that this emerging region has to offer. Heathcote’s deep cambrian soils, continental climate and unusual east facing slopes have allowed Ron to exercise his biodynamic and organic viticultural principles to the utmost. The vines are planted on their own rootstock, with no irrigation and have had no synthetic fertilisers or chemicals used on the vines or soil since 1975. The vineyards are totally organic, with organic composts used as well as minimal tillage and natural inter-row mulching. This approach also carries through to the vinification process where only wild yeasts kickstart fermentation and malolactic occurs naturally during late spring. The wines are only coarsely filtered with no racking or fining during time in barrel. As of this decade, full biodynamic management has been employed on all sites. The results are clear-wines of impeccable quality, retaining their own acid, with low producing smaller-berried fruit and a concentrated fruit profile.